Huge thanks to Western Water for awarding us a $1,750 grant towards rehabilitation and revegetation of Lake Earnshaw. 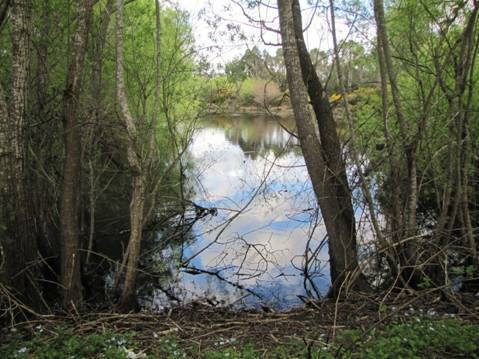 The former local swimming hole, near Gilbert Gordon oval, was built in 1927 and is currently infested by willow, gorse and broom. 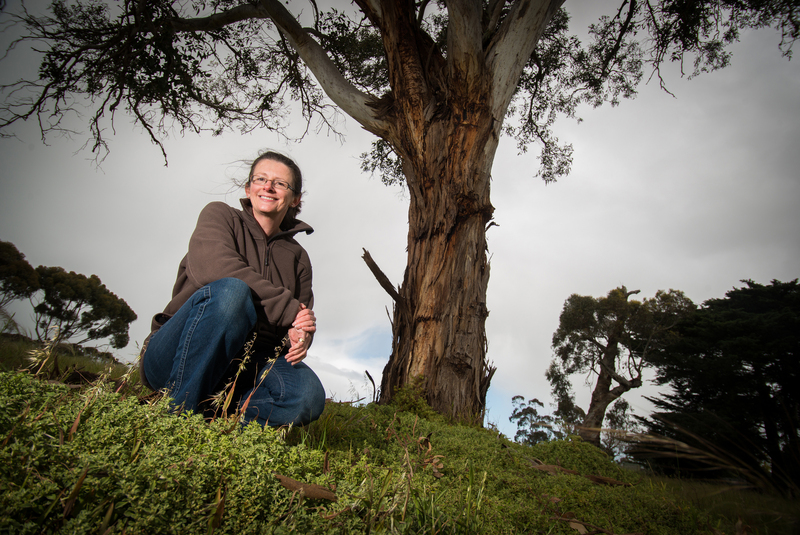 Western Water’s Frances’ Environment Grants are directed to projects with demonstrable environmental benefits and where the group commits to ongoing support of the project.